A senior executive from the provider of China’s top photo-retouching app, Meitu, will now lead HBUS – the new U.S. strategic partner of cryptocurrency exchange Huobi. According to an announcement on Monday, Frank Fu, former managing director of Meitu’s global business, will join the fledgling U.S. exchange as CEO, and will manage its operations and oversee the platform’s technology development going forward. Fu’s appointment comes at a time when the exchange is moving toward a formal launch in the U.S., having already registered as a money services business with regulators in the country. 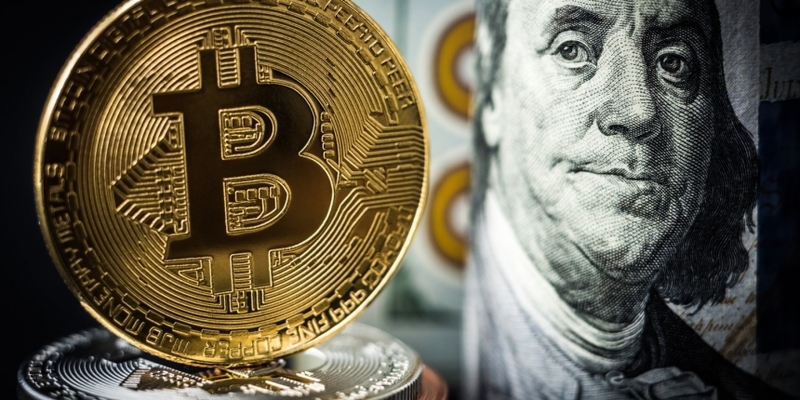 According to its website, the San Francisco-based exchange plans to start trading early next month. Notably, Fu’s new position does not mark his first step into the cryptocurrency space. In April this year, he invested $2 million in a blockchain-based sports game called MyDFS and was appointed an adviser to the project, according to an announcement at the time. Fu, who said he sees the current moment as a “compelling time in the cryptocurrency industry,” is also not the first Meitu exec to have shown an interest in cryptocurrency. As reported by CoinDesk, Cai Wensheng, the founder and chairman of Meitu – which went public in Hong Kong in 2016 with a valuation of $5 billion at the time – said in May that he had achieved his goal of amassing 10,000 bitcoin during the market sell-off in the first quarter of this year.